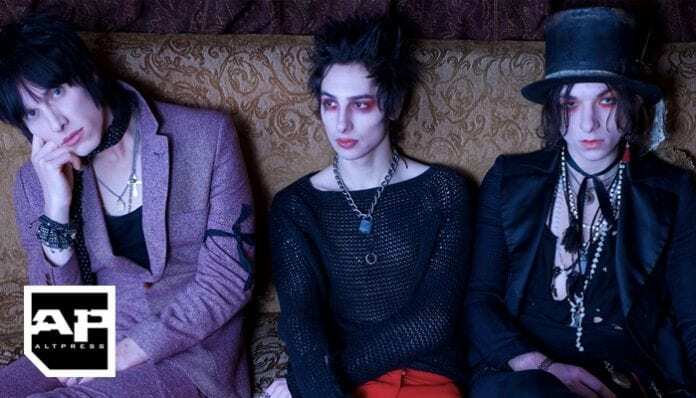 While most fans believe Palaye Royale are teasing tour dates, some of them are more concerned about the alleged tour name. Palaye Royale have just cryptically dropped the names of various states around the U.S. on their Instagram and Twitter. The states include Massachusetts, Maryland, New York, Georgia, Tennessee, Florida, Colorado, and California. Additionally, the words “The Funeral” and “May” follow the state announcement. Massachusetts, Maryland, New York, Georgia, Tennessee, Florida, Colorado, & California. The Funeral. May ‘19. Many fans are already beginning to speculate that a tour is coming this spring; And by the looks of the states, they may not be far off. However, a few followers are concerned over the potential tour name, The Funeral. While some fans believe this will complete the Boom Boom Room cycle, others believe it could be hinting at something more permanent. Check out fans’ interesting speculations below. ….. the funeral??? Mayhaps the funeral for the songs that are unreleased and the songs that didn’t make it on either BBR? However, it doesn’t come as a surprise that fans are concerned about the future of Palaye Royale. This past summer, the band announced that the Final Boom tour may end up being the band’s finale. 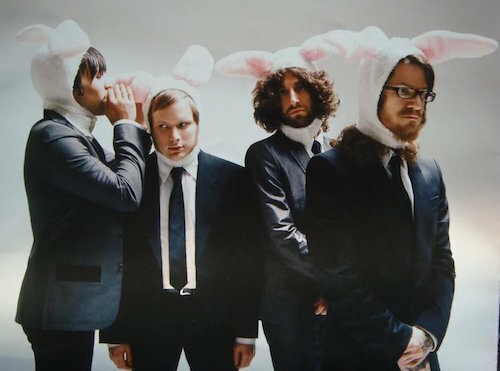 However, if fans’ hopes and theories are correct, the band likely intend on moving forward. What do you think “The Funeral” means in terms of the next chapter of Palaye Royale? Sound off in the comments below.